May it’s wonderful perfume seduce you! For those who love a traditional Christmas, Spruce is the Christmas fairy with a wonderful perfume that will take you through old days . 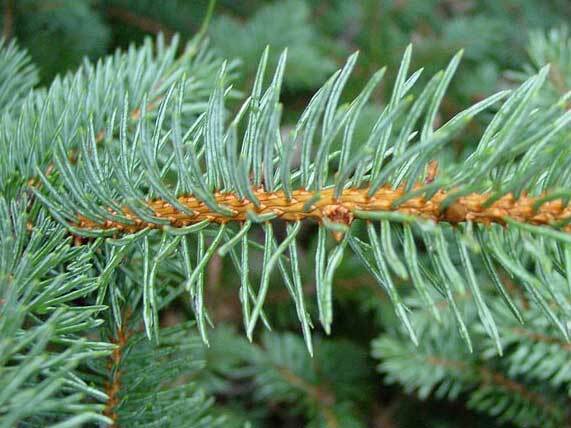 The thorns of this Christmas tree are very delicate and fall more easily than Nordmann. It’s branches stand softly and upright. Christmas tree with an agreeable resin perfume. You can either ask for a pot (you can plant it in your garden afterwards) an a tree on a cross. 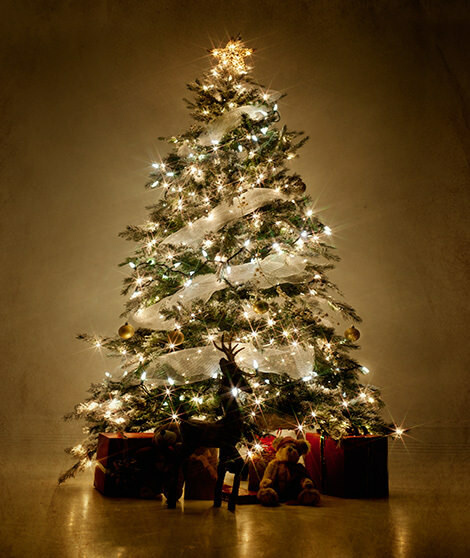 Please visit our page: Christmas tree on a cross or in a pot! Please avoid precipitation before buying the tree . Maximum 15 days before Christmas. 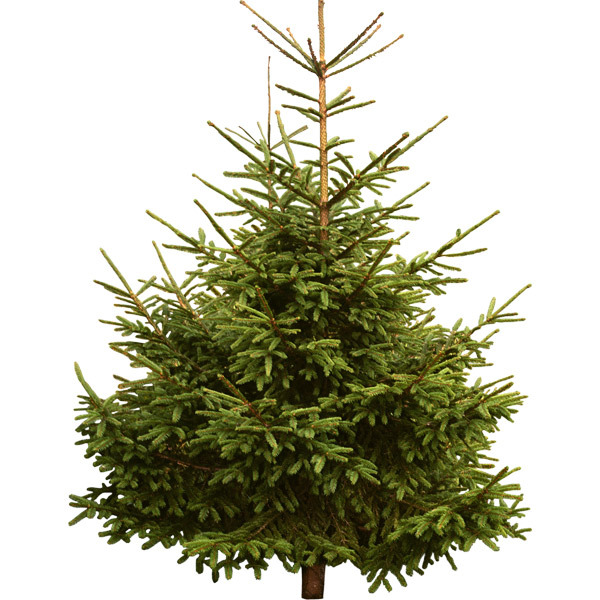 Please do not put your tree close to a heating source (radiator, chimney) it will dry sooner ! Buy the tree with it’s roots if you want to plant it afterward. Without roots, humidify the branches every day while taking care of the garland branches as well! 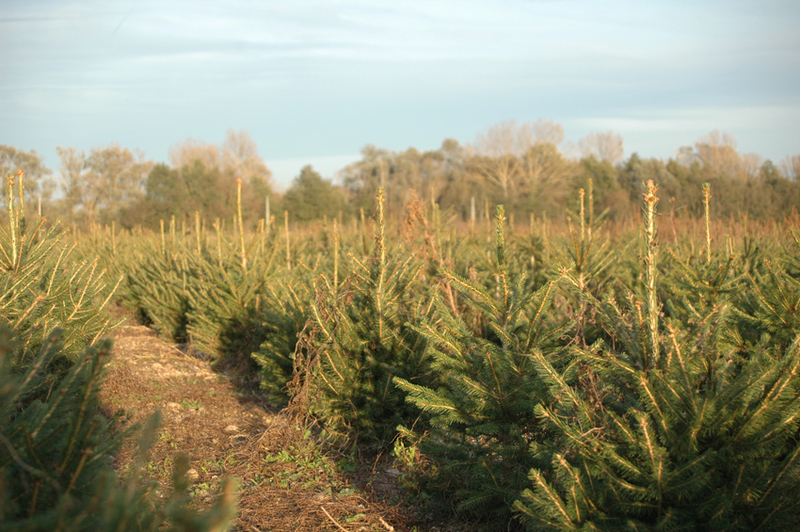 Discover the size and prices of our Spruces!